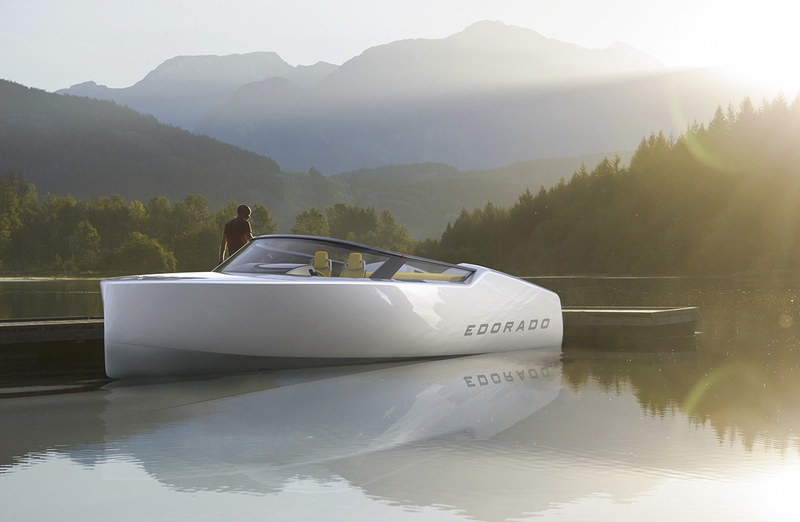 Edorado 8S Premium Electric Powerboat. 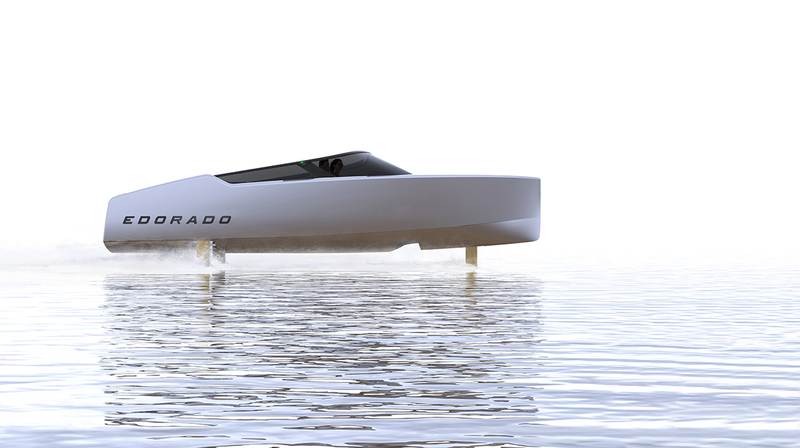 Edorado Marine has taken a unique and innovative approach to developing a superior high-performance electric sportboat. 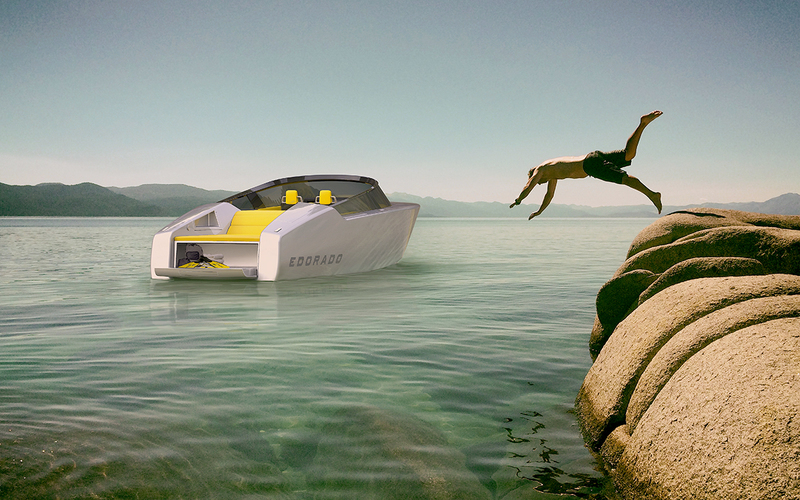 Applying advanced hydrofoil technologies and clever design has produced a fast electric sportboat that finally delivers the performance the market demands. 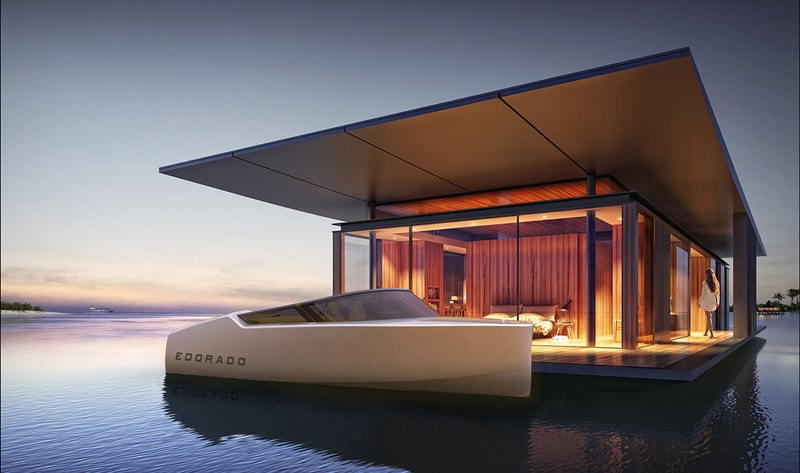 The Edorado 8S is not just a new boat, it’s a whole new boating experience, a no-compromise blending of performance, luxury, quality, and sustainability. ... and follow Edorado on Facebook!